Beautiful thin application Lighter and durable..
Beautiful thin application Lighter and durable ..
How to use 1. Natural preparation - cuticle work, buffing. 2. 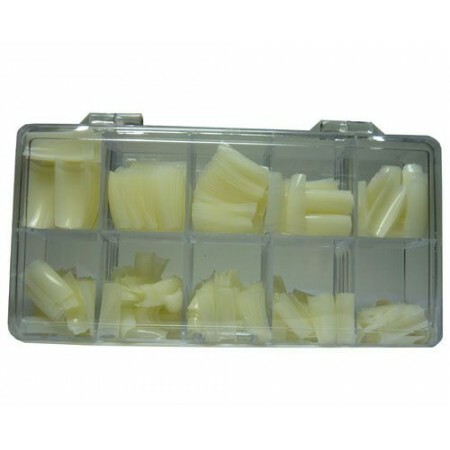 Rubber base (clear, pink or beig..
Make-Up (French) Gel Polish Base Gel.. 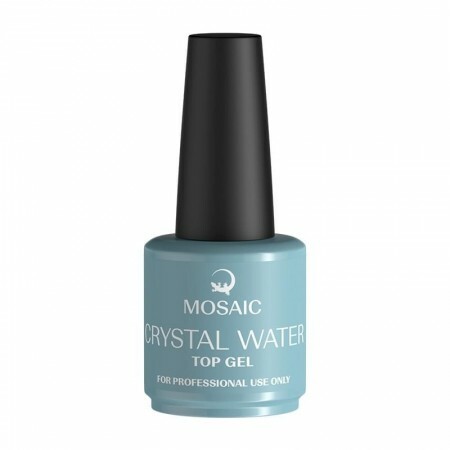 Crystal water top. Super shiner! Flexible top gel without sticky layer. As smooth as a water surfac..
Prices listed are excluded of VAT (23% ), VAT will be added at checkout. 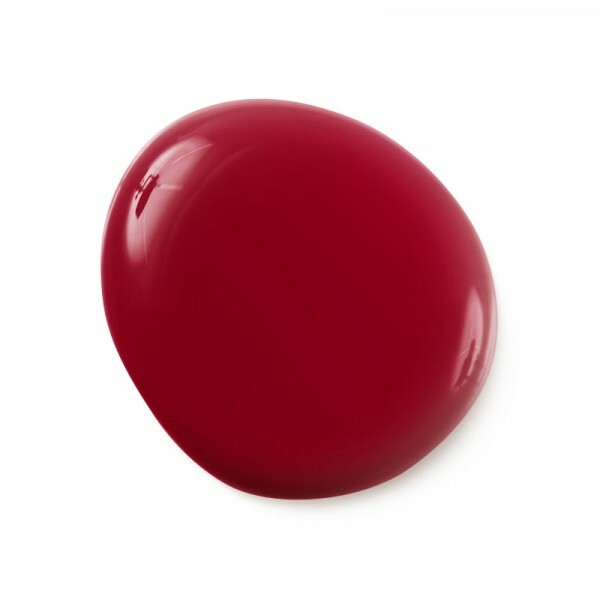 In case of any questions you can contact us at info@nailfashion.ie or call us at +353 1 6408975. NailFashion - is a dynamic company that offers the high-quality nail and beauty products and a new professional level nail-art trainings.NailFashion is proud to be an exclusive representative of Mosaic Gel System, Ritzy nails and Mistero Milano Nail Products in Ireland. Products of the highest quality will be loved by all nail-designers and our special prices and offers will pleasantly surprise each of our customers. © 2018 Nailfashion.ie - All rights reserved.